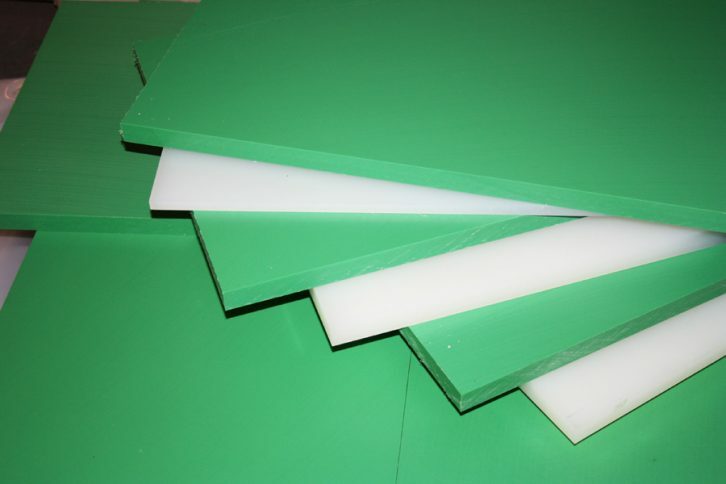 We currently supply polypropylene cutting pads and boards to the leather, sheepskin, plastic, clothing, packaging and paper industries. 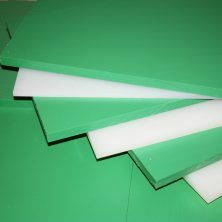 Cutting pads can be supplied in varying thicknesses and sizes to suit any size machine or manual cutting press. An appropriate shore hardness from 68-84 is available to suit most known materials to be cut using the press cutting process. 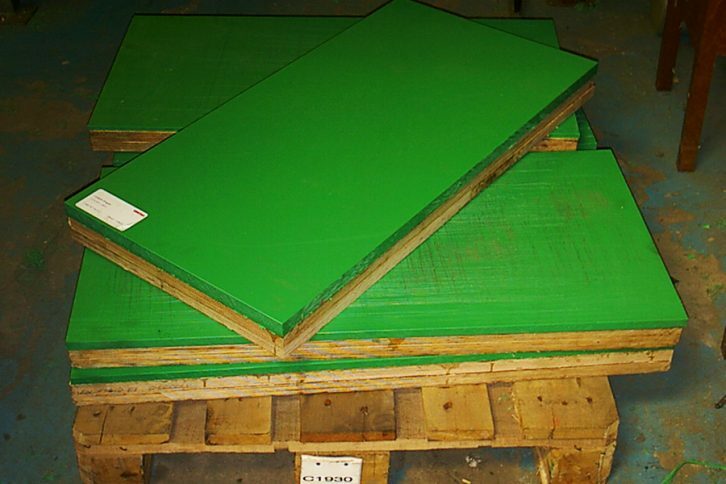 Where appropriate, pads are mounted on shock absorbing timber blocks from 25mm to 75mm, depending on the type of press being used. These blocks prevent distortion and therefore prolong the pad life and create a much firmer cutting base. We also carry out a re-planing and re-padding service and are working towards building up a regular collection and delivery service in local areas. 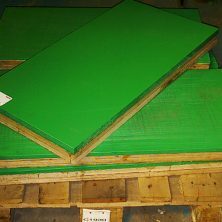 Standard size pads and boards are held in stock for immediate delivery and they can be made to any size to suit customer’s particular requirements.